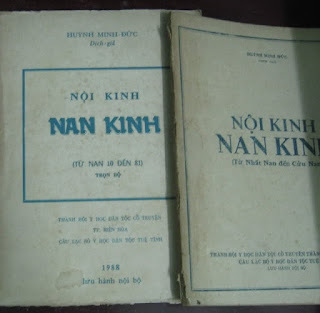 Item Reviewed: Nội Kinh Nan Kinh - Gs. 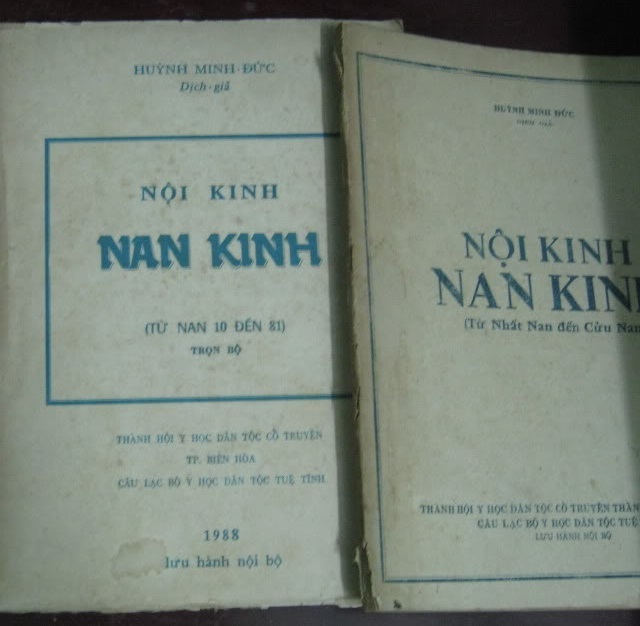 Huỳnh Minh Đức 9 out of 10 based on 10 ratings. 9 user reviews.